The New Religion | Inertia Wins! Why Shouldn’t the Energy Department Run the Entire Economy? New Energy Department standards for dehumidifiers promise massive benefits. Depending on which set of numbers you prefer (the link goes to the Energy Department’s own numbers), they will cost somewhere between $110 million and $190 million annually. Estimated annual benefits range from $2.0 billion to $3.6 billion. If these numbers are accurate, this regulation will cause a net benefit to consumers between 18- and 19-fold. Not 18 or 19 percent, mind you, but 18- or 19-fold. That’s 1,800 or 1,900 percent. The stocks that comprise the Dow Jones Industrial Average yield returns of around 8 percent, or 1/225th as much. The U.S Department of Energy, according to the U.S Department of Energy, can create some very impressive returns. Which brings up an obvious question: Why not just have the Energy Department run the entire economy? The reason is that entrepreneurs in every sector of the private economy constantly have their ideas put to a profit-and-loss test. The Energy Department only obeys political winds, which blow differently from year to year. Private entrepreneurs must create value for other people; political entrepreneurs need only create value for the right people. Despite the massive improvement in living standards that entrepreneurs’ market-tested betterment has brought to most of the world for two centuries and counting, they have only brought a 2 or 3 percent rate of growth over that long time, on average. 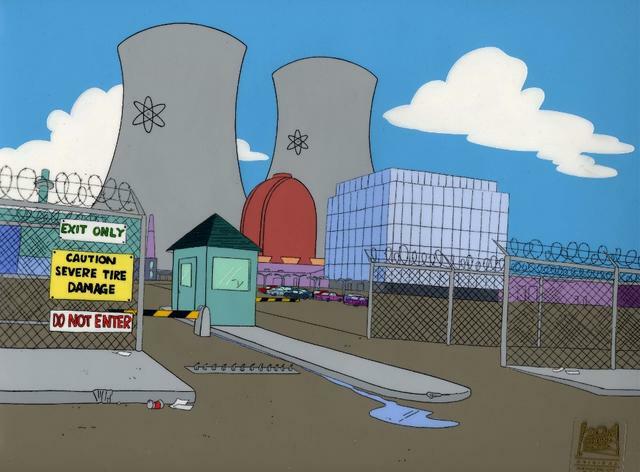 The Energy Department promises 1,800 percent. That is at least 600 times as much as market-tested entrepreneurs, and 225 times as much as the mercenary Dow Jones. Again: if Energy Department officials are smarter than entrepreneurs, to the point of being able to earn a 225-fold greater return—why not have the Energy Department run the entire economy? Why don’t Energy Department officials enter the private sector, where their ideas could make enormous profits, and do enormous social good? As Deirdre McCloskey asked many years ago, “If You’re So Smart, Why Ain’t You Rich?” These are serious questions which deserve serious answers. Energy Department officials could learn much from her intellectual humility. General Counsel Sam Kazman talks about presidential science advisor John Holdren’s refusal to comply with the federal Data Quality Act when CEI questioned some discredited scientific statements in a video he put up on an official White House website. Click here to listen. 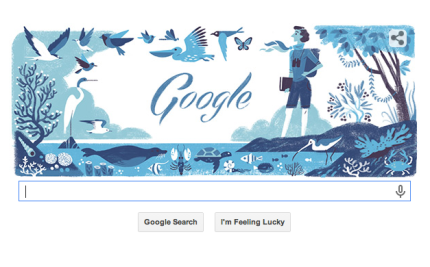 Senior Fellow William Yeatman breaks down a proposed EPA regulation intended to significantly reduce carbon emissions in the U.S.
Google recently commemorated Rachel Carson and her influential book Silent Spring with a Google Doodle on its homepage. Seeing as Carson’s book set malaria prevention back decades, CEI Senior Fellow Angela Logomasini thinks there are other figures more deserving of such tributes. CEI Podcast for February 27, 2014: Can the EPA Regulate Greenhouse Gas Emissions? The Supreme Court heard oral arguments this week in a case that could determine whether or not the EPA has the authority to regulate greenhouse gas emissions. CEI Senior Fellow Marlo Lewis has written about the case for Forbes.